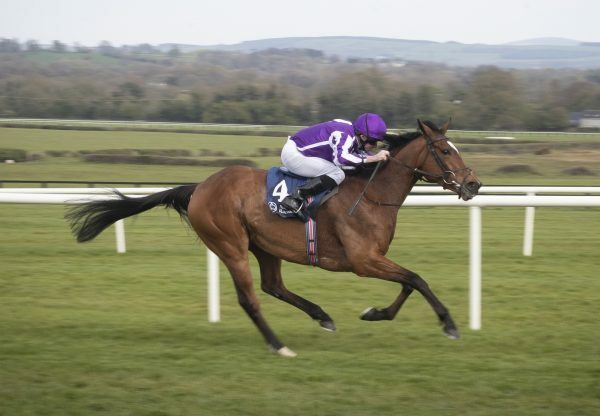 Bookmakers made the Galileo juvenile Anthony Van Dyck (2c Galileo-Believe’n’succed, by Exceed And Excel) favourite for the 2019 Derby after his stylish success at the Curragh on Sunday. 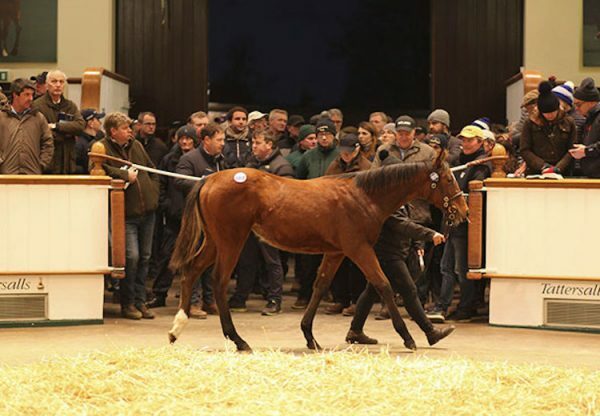 The Aidan O’Brien-trained colt led home a 1-2-3 for his sire in the appropriately-named G2 Galileo Irish EBF Futurity Stakes when finishing in front of stablemates Christmas (2c Galileo-Christmas Kid, by Lemon Drop Kid) and Mohawk (2c Galileo-Empowering, by Encosta De Lago). 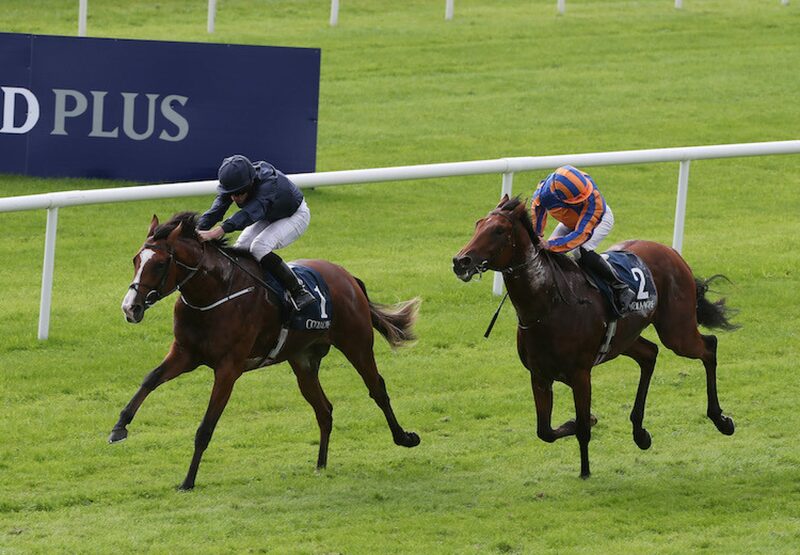 Anthony Van Dyck was completing a three-timer with this victory and O’Brien commented: “I'm delighted. They needed to learn a little bit today and that's why they swung along there. You'd have to be very happy. “The last day was his first time back to seven. He gets a little bit lazy in the middle of the race, but gets there, and he was doing it well again in the last furlong. 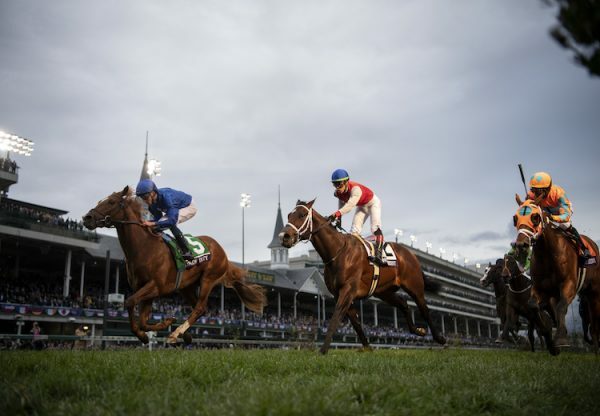 “I would imagine that they'll all probably come back here for the G1 National Stakes. I'd say he'll get a mile well, we always viewed him as a horse that would get middle distances next season. 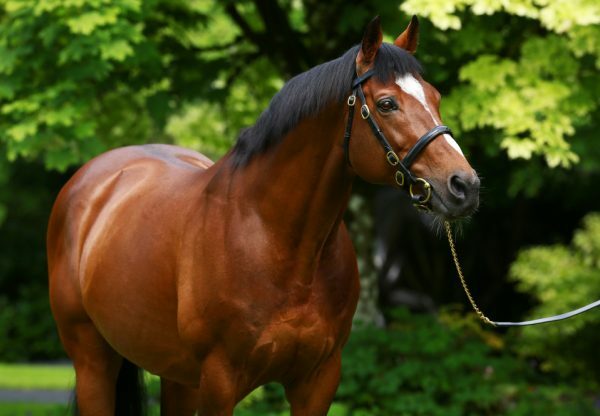 For good measure the incredible Galileo also had a 1-2-3 in the following heat when the Jessica Harrington-trained Beautiful Morning (5m Galileo-Date With Destiny, by George Washington) landed the G3 Royal Whip Stakes.